It’s that time of the year again, the annual WCT Christmas Party! Last week, we took our supply teachers on a night out on the town. After the success of our last event with Vault London, run by our very own Dan Atkins, why not have another party on a private bus in London? From expertly learning how to pour Champagne and dancing on a moving bus, our teachers and WCT staff had a fantastic time. 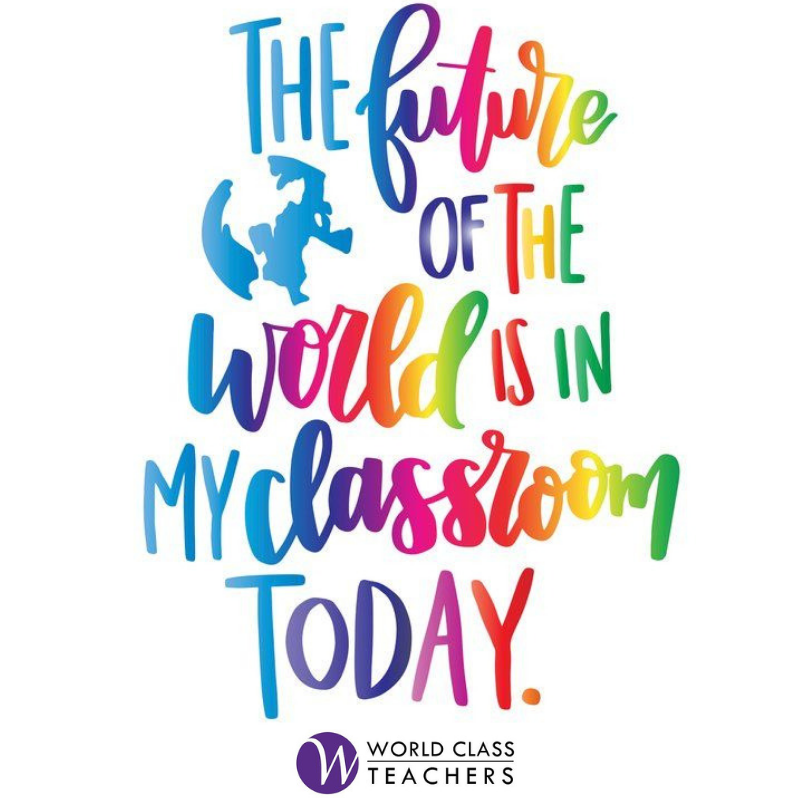 Take a look at some of our photos that prove being a World Class Teacher is a lot of fun! This week (16-22 June 2014) marks National Supply Teacher Week: a week dedicated to celebrating, recognising, and showing our support to supply teachers. As partners of the Week, World Class Teachers have already made a pledge outlining our commitment to the aims of the week. What inspired you to start National Supply Teacher week? In 2005, whilst on supply myself, I set up a support forum for supply teachers, and the same issues crop up now as they did back then! For all I try and help any supply teacher who contacts me, I wanted to do something more… more long-term I suppose. 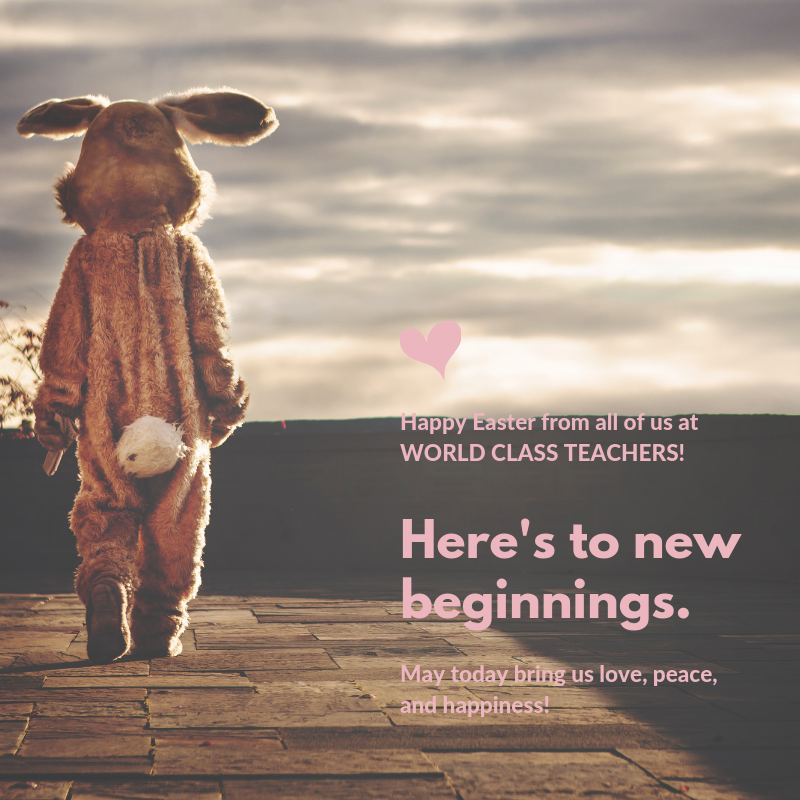 World Class Teachers Top Tips Competition! Are you a budding or expert teacher? Do you love to write about your experiences in the classroom for the benefit of other wonderful teaching professionals? If so, we’ve got a fantastic competition and we’d love to hear from you!